Can I try a session before I join? 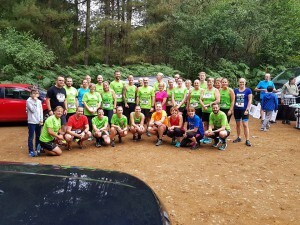 Yes, just come along, say hi to the run lead at the start of the run and they will have a short form to complete, hopefully you will enjoy and decide to join. Where is the Sunday run? Can I purchase kit if I have not joined? I have a personal issue that want to resolve? What benefits does having England Athletics affiliation add? Can I add England Athletics affiliation to my membership? What are the dates of track sessions? We usually have them on the last Wednesday of the month, but we also have extra sessions, they are all listed under ‘events‘ tab on the club web site. I want to help with the club? I have an idea for the club? Does the club have a venue to meet? I want to register as a Redway Runner what can I do? 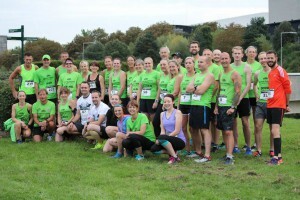 The club will again be running our popular Marathon training runs on Sunday mornings at 9am, from early in January they will start with 1 hour and 20 minutes of running, and increase by 10 minutes each week going up to somewhere between 2 hours and 45 minutes and 3 hours, most weeks on these runs we will have a earlier drop out at an hour as well – so if you are doing a marathon or have a spring half or just want a long run then you know where to be at 9am on a Sunday morning – full details of start places will be confirmed soon. 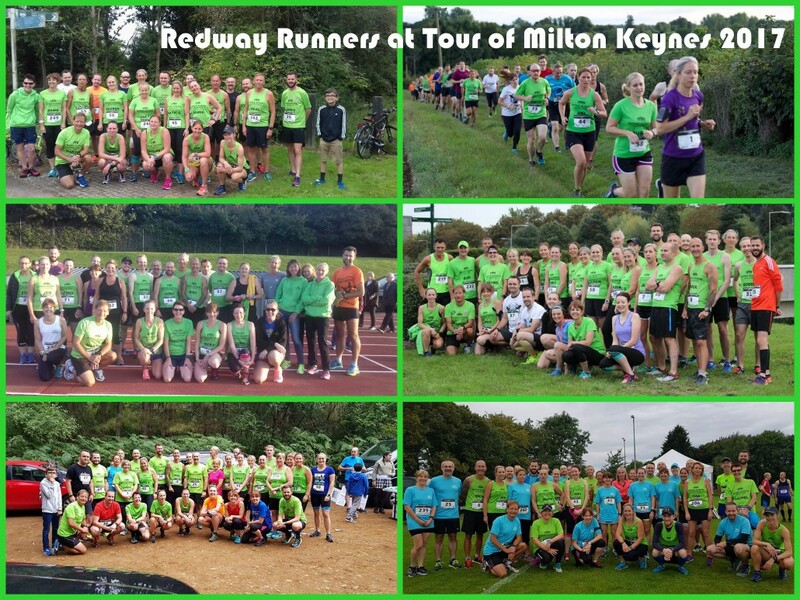 Again in January or February we will be having a marathon clinic, working with the MK Marathon team – details to be confirmed soon – this will be an evening with a top speaker, and plenty of tips and information – not to be missed. 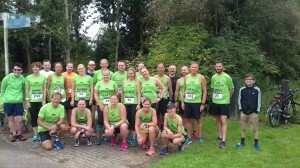 Bit less to worry about for your marathon with the green team – if only we could run it for you! Day two and on the menu it was a nearly 5 mile cross country race at Potterpury. The race included crossing 5 water features along with woods, and fields. Day four and it is the billed 5 mile hill from Campbell Park, it is about 4.4 miles, the good news is it is twice down hill in Campbell Park from the Beacon, but the bad news is what goes down…… Also along for the race was the club 640 group, good to see them (well briefly at the start). 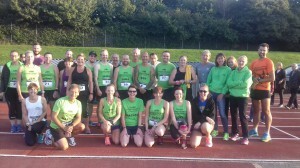 Results showing 40 Redway Runners. 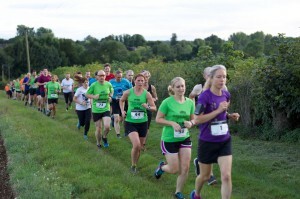 Da y Six, Friday was the final day of the tour and we were treated to a 6.4 mile race from Woughton up the river to Willen lake, round both lakes and back along the river to the finish. 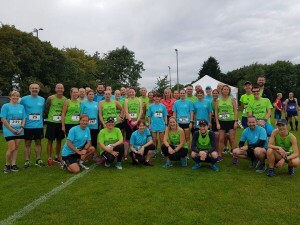 We had 32 Redway Runners completing the full Tour this year, well done to all our winners the presentation is followed by a celebratory drink or two and the post tour buffet supplied this year by our own ‘Eat with Spencer’ and very good it was to.